Crossing the marathon finish line with the clock showing 2:55 brought one thought to my mind -- “Eudaimonia”. A rush of happiness, pride, and fulfillment filled my spirit as I knew it was at that moment I hit a high of “living the good life”. At Taziki’s, we hold the culture of living a life full centered around eudaimonia, which is translated as “human flourishing”. We emphasize the opportunities to embrace the "The Good Life" whenever they present themselves. We all have activities or hobbies that bring us this happiness. For me, it comes from running. 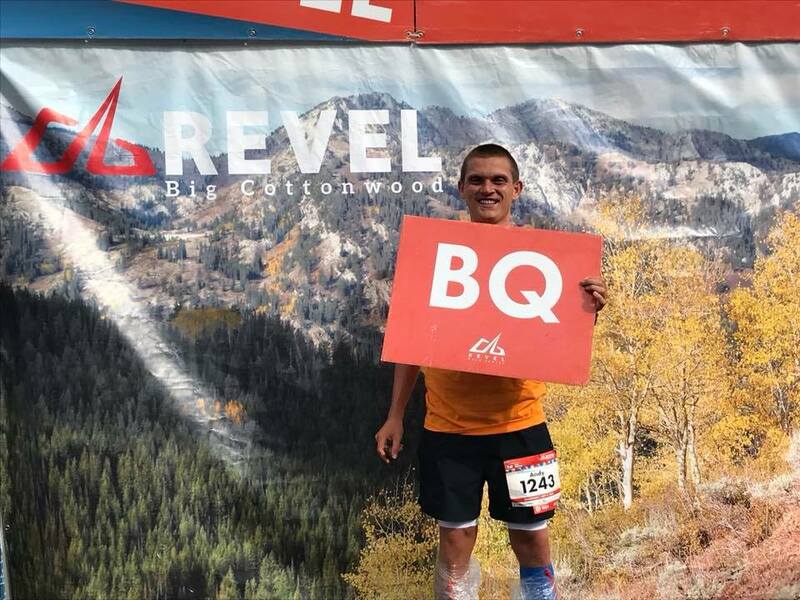 I recently completed the Big Cottonwood Marathon with hopes of a Boston Qualifying time, aka, a BQ. For my age group, I have to run a 3:05 marathon which seemed impossible after running my first marathon in 3:19. Achieving this seemed far from realistic but the challenge couldn’t be turned down. I was able to enjoy great food while keeping my diet in check. Yes, I still had some of our Whipped Feta Appetizer because it’s just too hard to turn down. After months of training and dieting down (there were several Taziki’s meals- Mediterranean Salads with chicken were a staple in my diet), I was able to run this race in a 2:55 which ultimately got my goal accomplished with a time that qualified me for the Boston Marathon! Fortunately, the support system was like none other during the process. My family, friends, and coworkers all were key contributors to the accomplishment. I’ll never forget the messages on my phone when I finished the race. Not only did I pick up a big win, but everyone on my team did too. This truly was a group effort. 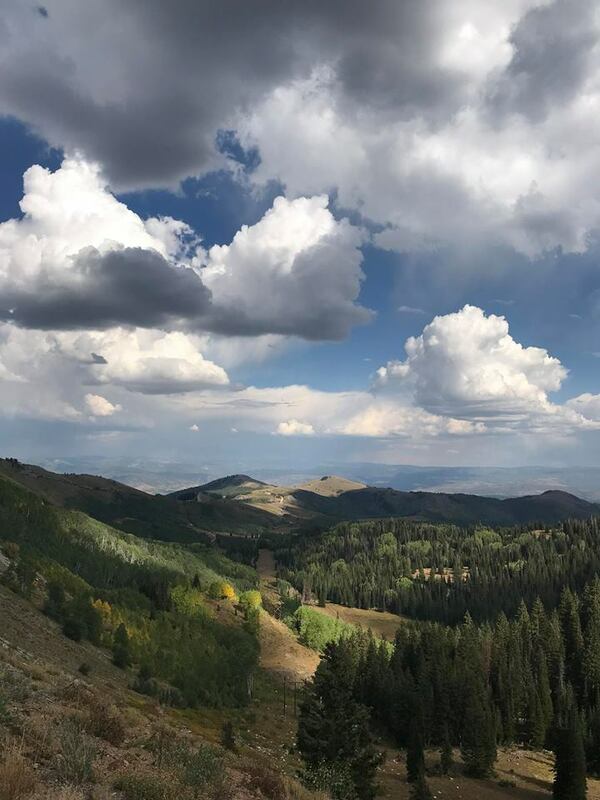 Being able to see Utah is an experience I will never forget. Driving up to the top of the canyon and taking everything there was to offer was a surreal moment (did I mention it dropped a quick 20 degrees from the drive up?). The opportunity was something special and made me reflect on how lucky we are to be able to do things that we enjoy with people that are special to us. Living the good life is something we embrace daily but it’s also an aspect of our life that is long term. I’d love to hear how you find happiness outside of the office. Feel free to share on our Facebook page!